Passed peacefully away at Caribou Memorial Veterans Pavilion. Beloved wife of the late Leonard Noftall. Pre-deceased by her parents Hubert & Violet Pomeroy, her only daughter Judy-Anne Noftall & baby granddaughter Bonita. 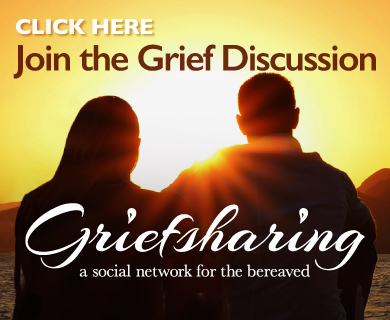 Leaving to mourn 4 sons, Hubert (Beverley), Gerry (Debbie), Gordon (Kimberley) & Wayne (Joanne). 8 grandchildren & 2 great-grandchildren. Sister Sharon & son Jordon, Brother Hubert Jr. & son Warren. Too many nieces, nephews and friends to mention living in Canada & USA. Visitation will take place at Carnell’s Funeral Home, 329 Freshwater Road, on April 26 from 4-6 p.m. for Family, and 6-9 for friends, and Friday, April 27 from 2-4 & 7-9 p.m. Funeral service will be held from the Carnell Memorial Chapel on April 28 at 11 a.m., everyone welcome. Flowers graciously accepted. Sharon and Family, I was so saddened to hear about your loss. Your Sister and (Mother) will always be in your hearts. Looking at her picture with her playing just brought back flood of wonderful memories!! Years ago I was staying with Jean Pomeroy and she routinely spoke with Lorraine. She talked about her with great fondness. Sadly we weren’t able to go out too have her meet her great niece Emma Pomeroy. On Jean’s behalf (and her son John) we want Lorraine’s family to know they are in our thoughts and prayers. I’m so sorry for your loss of your beautiful mom I loved listening to her singing in the kitchen Patsy Cline . She’s up in heaven now singing loud and proud for all to hear . Sorry for your family’s loss. We are so sorry to hear of your Mother/ Grandmother and Mother-in-laws passing. Our prayers and thoughts are with all of you at this difficult time. So sorry to hear of your Mother’s Passing. When I think of your mom, I always think of her playing the accordion. Take care and God Bless. during this difficult time. I am very sorry to hear of your Mom’s passing. I did not know Aunt Lorraine well. 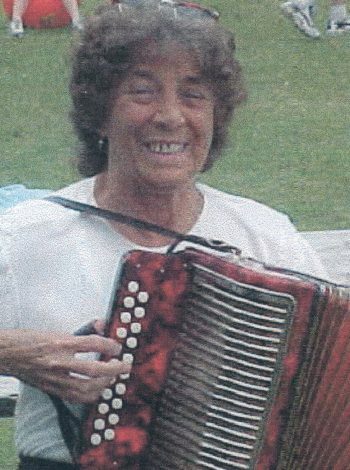 However, when I think of her, I always think of her bright smile and her accordion. I am sure there is a lovely sound playing in heaven today. Please take care of yourself in this very difficult time.